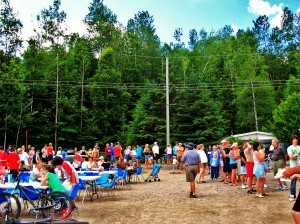 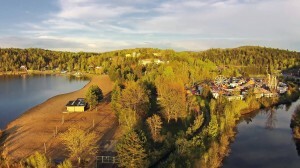 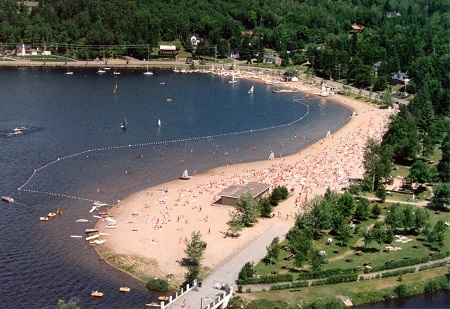 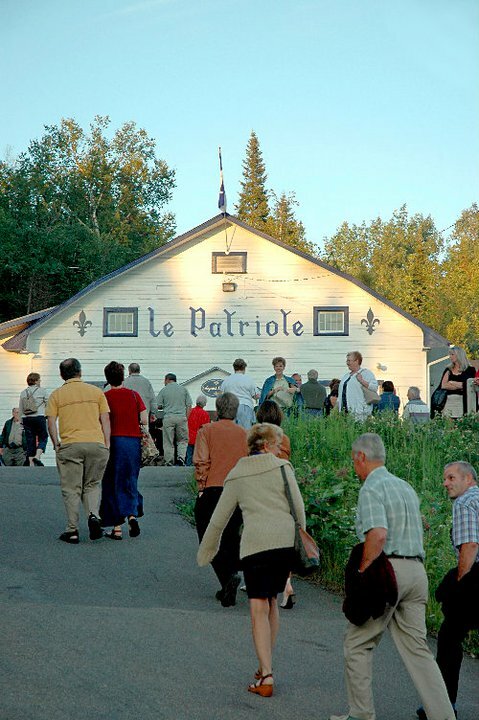 What makes Camping Sainte-Agathe-des-Monts the favourite choice of camping enthusiasts? 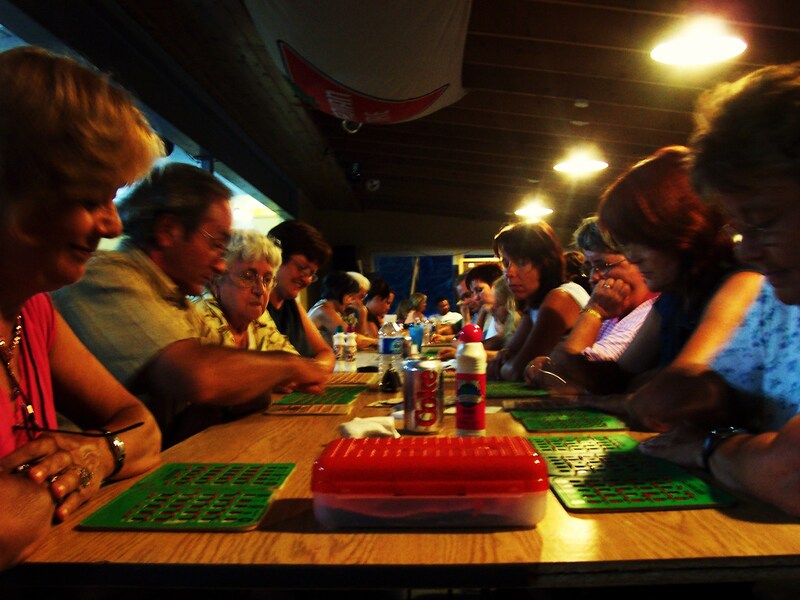 A multitude of activities for the whole family, super convenient services and a dynamic staff always willing to lend a hand. 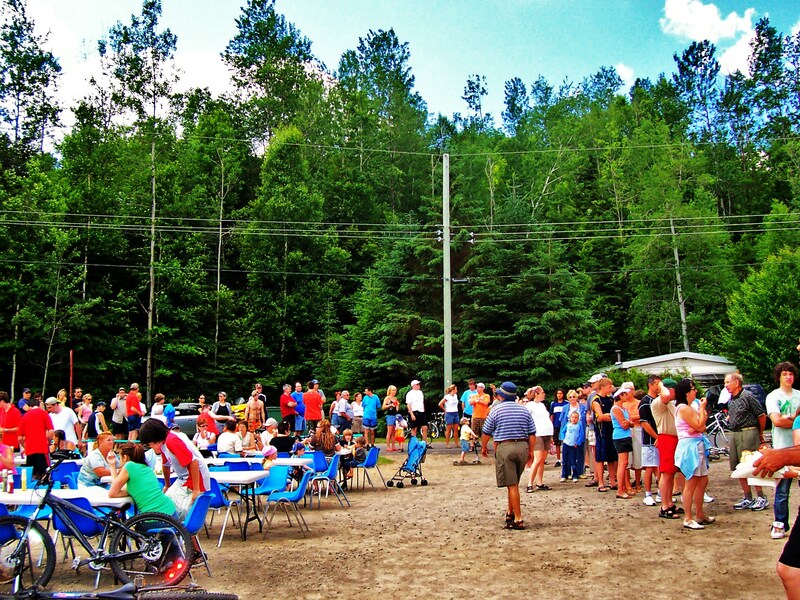 Whether you come for a single day or the whole summer, the Camping Sainte-Agathe-des-Monts team spares no effort in making your stay an unforgettable experience. We offer a wide range of services during summer to make your stay as simple and pleasant as possible, while ensuring it is filled with unforgettable memories.